Experience the way movies should sound. 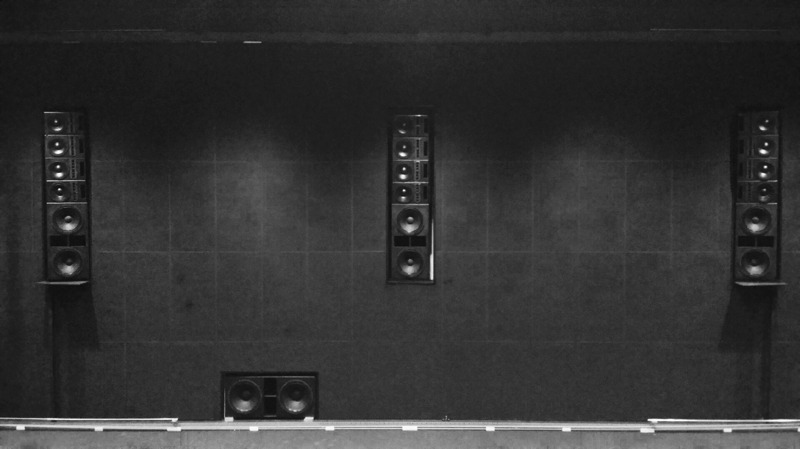 Cinema Sound System by Experience live - Cinema Line Array - You can feel the movies. Going to the cinemas should be an experience. The customer is to enjoy him self and be touched by the movie. The goal is making the customer return and tell all of his friend about his movie experience. Stronger experience and better entertainment boosts sales of tickets and concession. We think that when a Harley Davidson passes the screen it should sound like a Harley Davidson, when a dinosaur comes it should be physical and in a independent drama the dialog should be heard perfect both at first row as well as the last. Uncompressed digital movie soundtrack shall sound as the sound designer intended. We know that the experience is one of the strongest tools the cinema has against it competitors. We understand the value of an great experience and want that our selves when we go to the movies. We can help you create just that WOW experience for your customers. To be able to create that experience we developed and built the Experience Live cinema speakers from the ground up, as a new type of speaker system specialized for cinema installation. The system has a very linear and true sound, optimized transient response and extremely low distortion. Experience Live delivers equally uncolored true audio playback to every seat in the auditorium with a enhanced presence. Our line source loudspeaker gives a unprecedented extension of the near field and a lifelike sound throughout the entire sonic spectrum. The Experience Live is constructed as a modular system and therefor it can be used in any auditorium, from the smallest to very large. 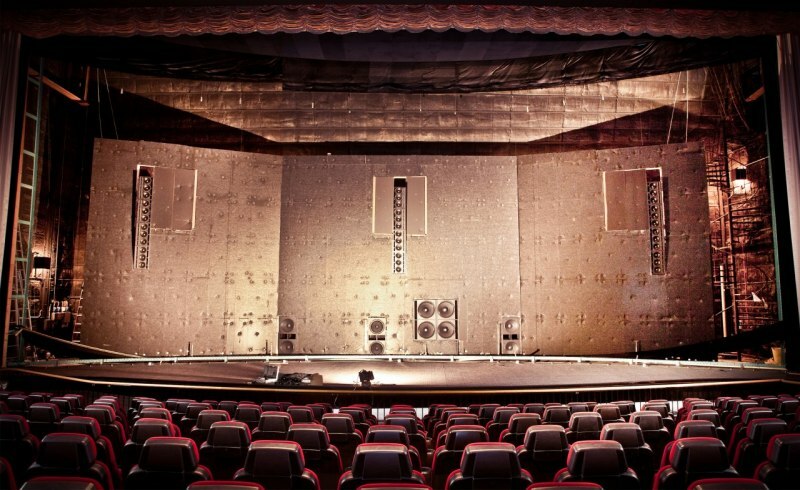 Experience Live is the only cinema speakers that makes for example opera or concerts sound as they did when they where recorded. The true experience of being there. A feeling of live music and performance. Not only do you hear the orchestra, you hear the actual sounds of the people performing as well. The heavy breathing, footsteps, sounds of the audience. Its almost scary, the way Experience Live takes the smallest sounds and makes them a natural part of the sound mix. As it should be. Voices sounds real. With a sonic clarity that only the real deal can compete with. Audio playback perfection demands perfected audio systems. Experience Live got just that. Perfection. The first part of Experience Live is the modular speakers. The second part is the installation and alignment. Here we use breakthrough ideas and methods to reach the final result, a true enhanced audio experience. - Enhanced Cinema Sound Experience. - True and clear playback of uncompressed digital audio at every seat. - Same volume at every seat. - The most advanced and high performance system on the market. - A modular and very adaptable system for all auditoriums. - The same high audio quality and the same experience in all auditoriums. - A system that is future secure and easily upgradeable. Want some more information? Questions? Just ask. We will get back to you as soon as possible.